Speaking of mix media art, this is our first ever attempt to do one. 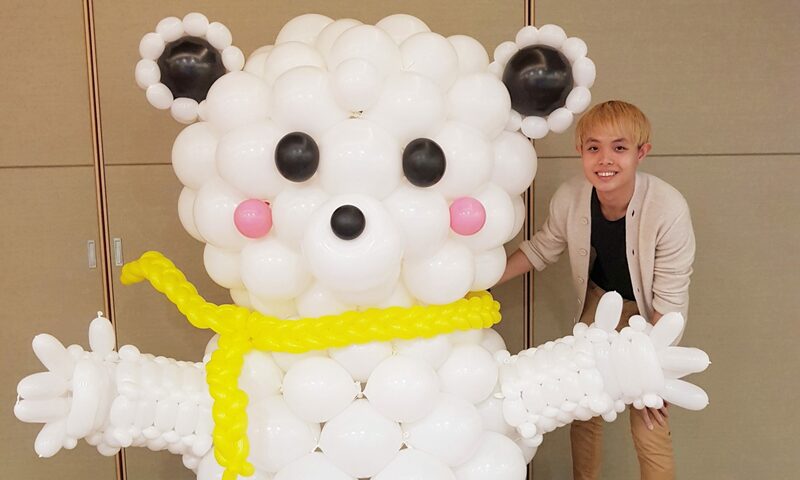 It’s a remake of the LEGO-man, into a balloon sculpture, as requested by Lego company Singapore. 6 hours in the making by 2 balloon artists, this balloon Lego man stands 2,5 metres tall. Previously I written a post about rainbow balloon arches, and today I want explain and show styles of rainbow arches that I’ve created before! This is the stack balloon rainbow style of arch. This style of arch shows simplicity but it packs a punch with the bright colours! So that’s the 3 kinds of rainbow arch that I personally created over the years. But there’s this particular arch that we challenge ourselves to create. 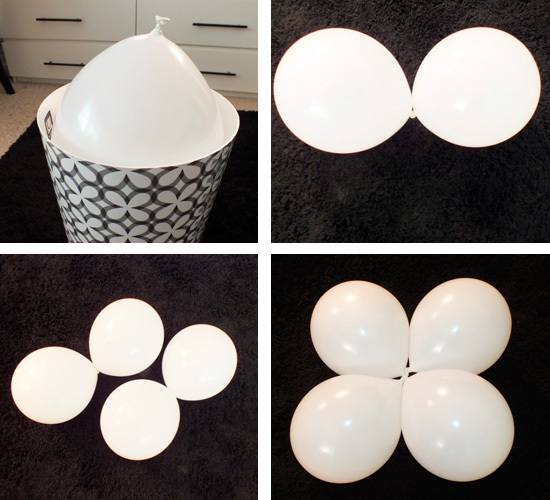 Usually for a arch, it’s 4 balloon clusters stacked up. But for this arch it’s stacked with 6 balloons.